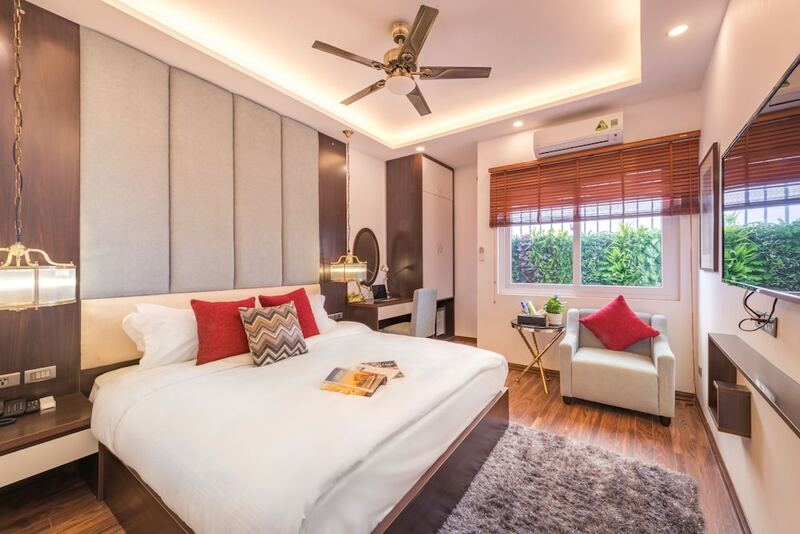 The best Hanoi hotels have made it into this list for providing warm hospitality, excellent facilities, and well-maintained guestrooms. They've also received positive reviews from travellers worldwide. 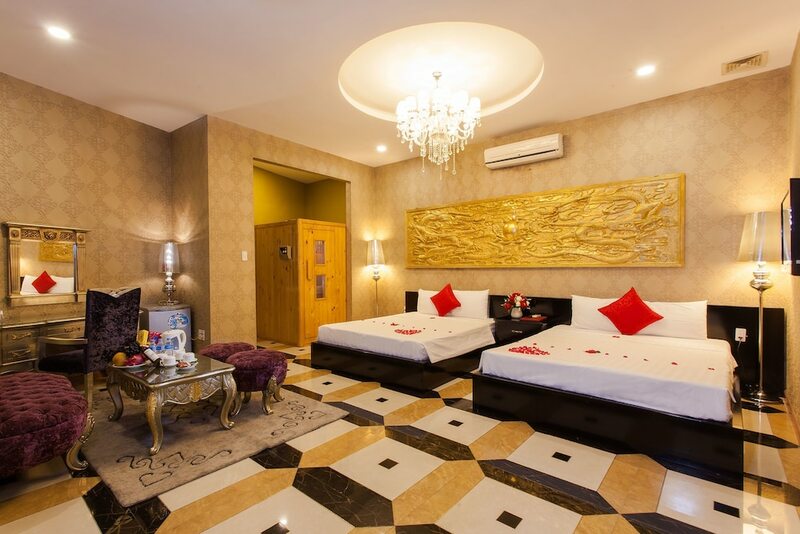 Therefore, spending your Hanoi holiday at any one of these hotels will be a good decision. Hanoi is one of the most fascinating cities in Southeast Asia. It's home to Buddhist pagodas, colonial buildings, and street markets. You can find five-star hotels and colonial mansions in the French Quarter. If you're on a tight budget, Hanoi Old Quarter is home to hostels with easy access to local restaurants. 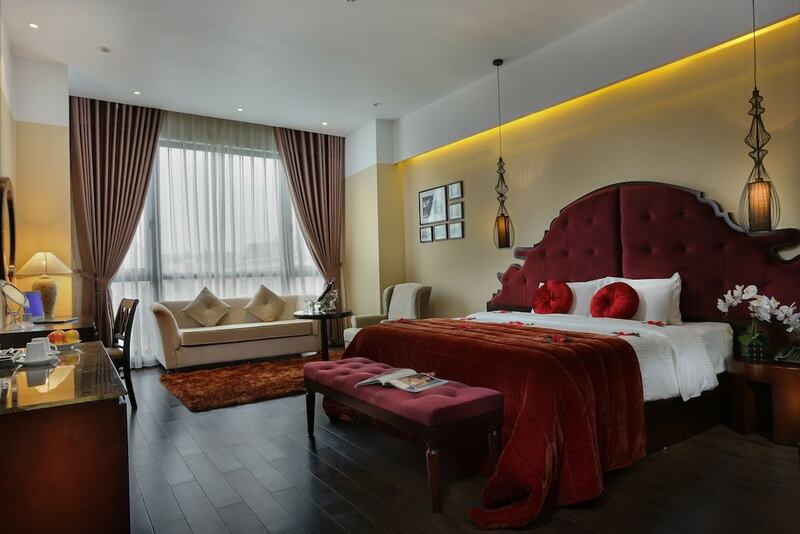 Check out our diverse list of the most popular Hanoi hotels to find one which suits you.